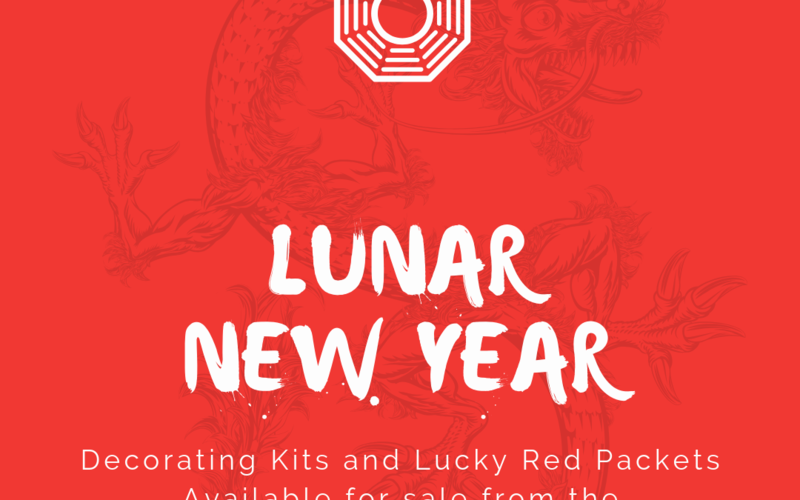 Looking for Lucky packets or some lanterns to decorate for Lunar New Year? The MAC Library has both resources available for loan and decorating kits and lucky packets for sale. Download the order form to find out more.